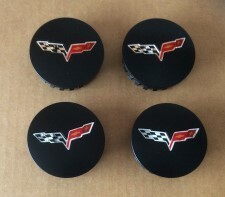 Will accept GM caps and TPS. 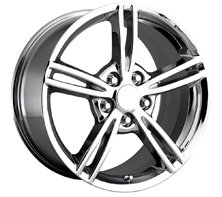 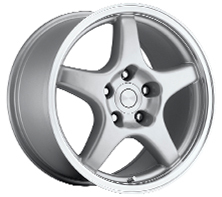 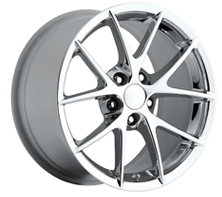 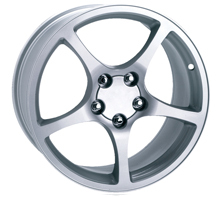 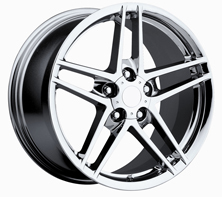 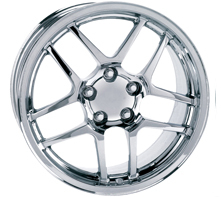 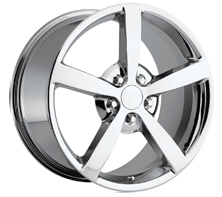 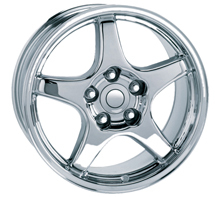 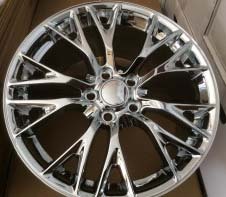 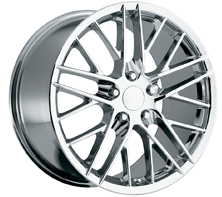 2015-19 C7 ZO6 Reproduction Wheel chrome. 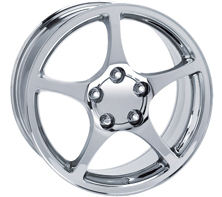 Shown in Chrome but other finishes available. 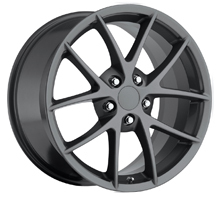 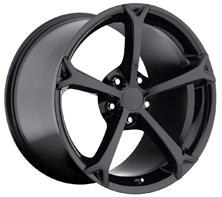 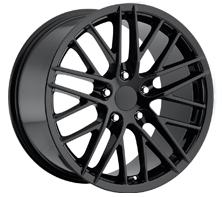 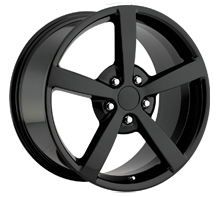 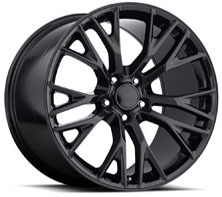 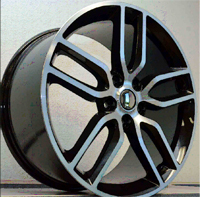 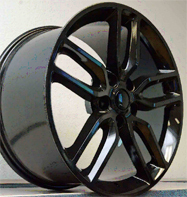 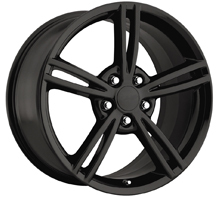 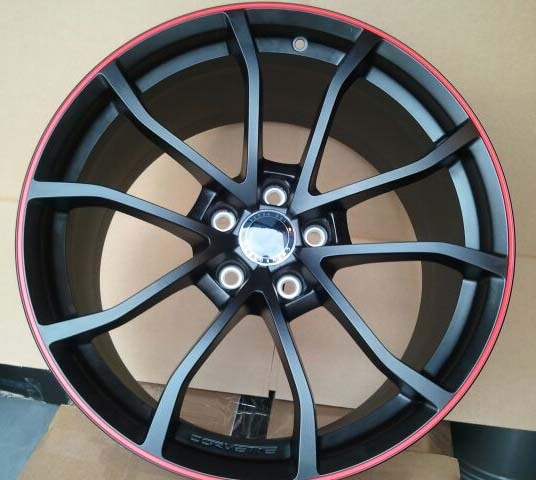 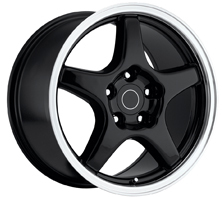 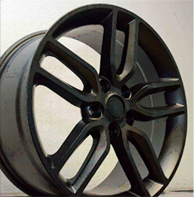 2015-19 C7 ZO6 Reproduction Wheel Black Gloss. 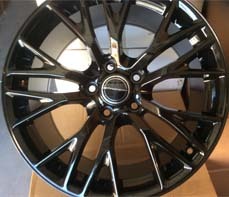 Shown in Black Gloss but other finishes available. 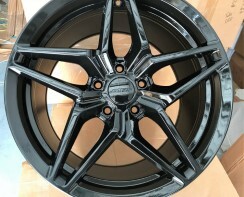 2015-19 C7 ZO6 reproduction black gloss shown. 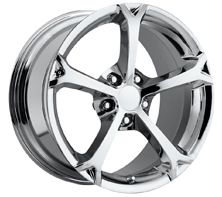 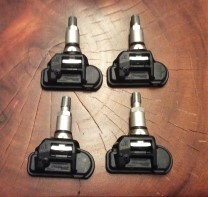 Available also in Black chrome paint as well as triple plated chrome. 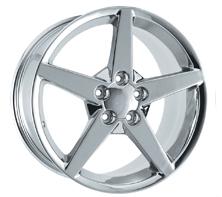 Shown in Chrome. 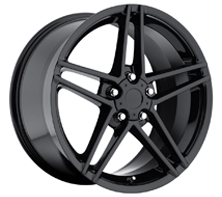 Also available in Black Gloss and Satin Black. 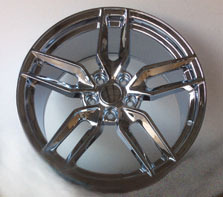 Available all different finishes and all years.